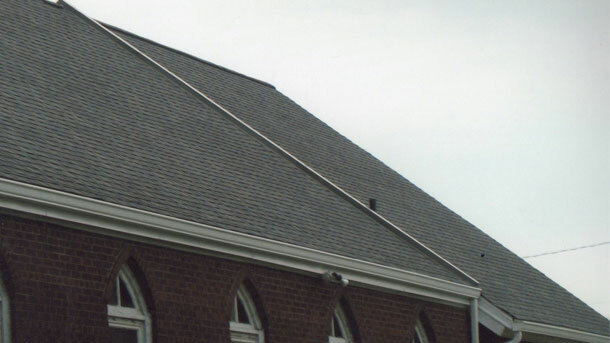 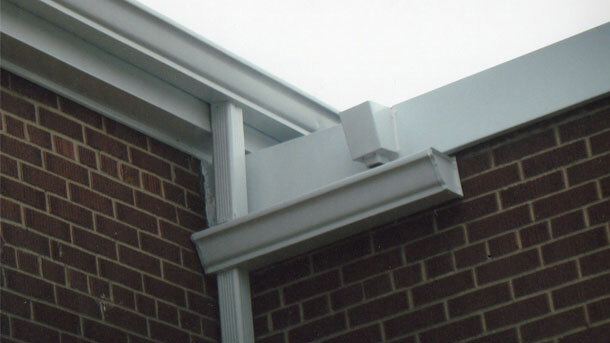 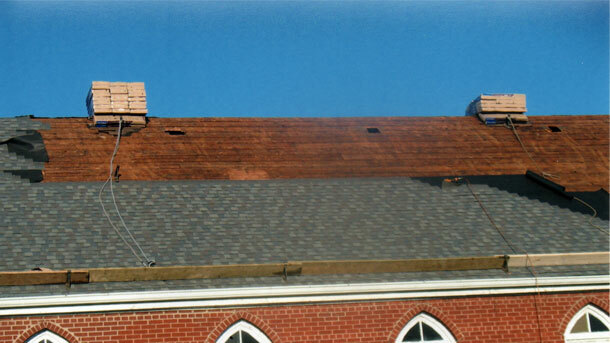 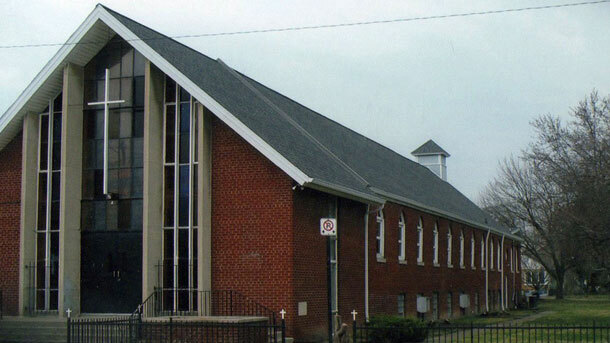 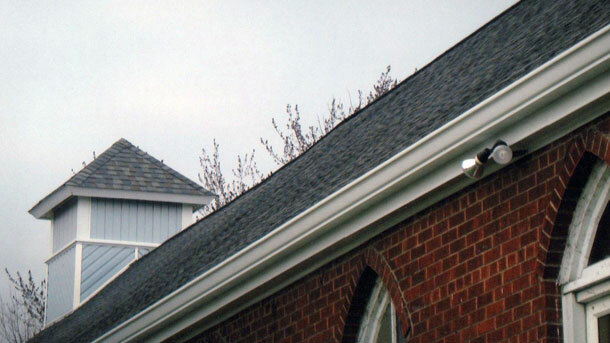 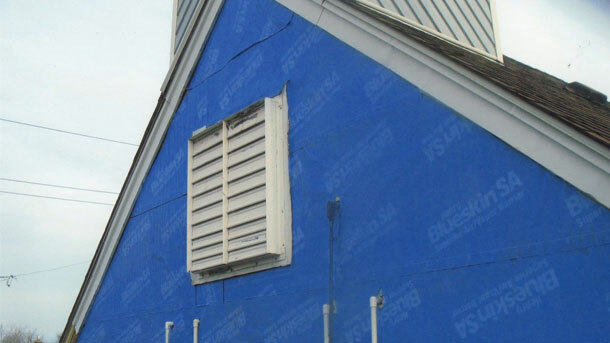 This gallery features a recent project in which roof repairs were badly needed on a local church. 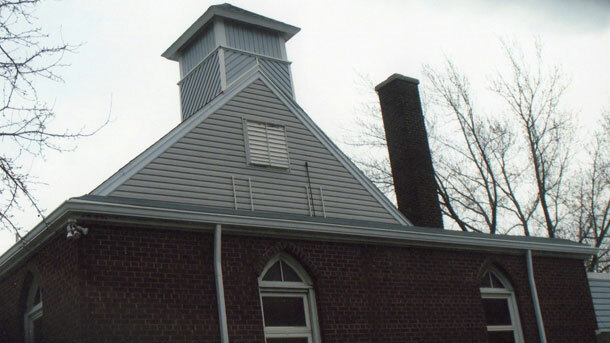 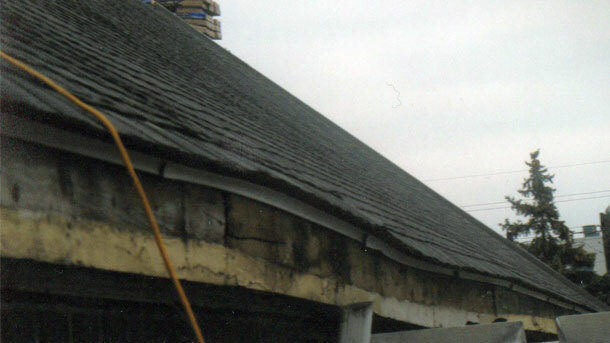 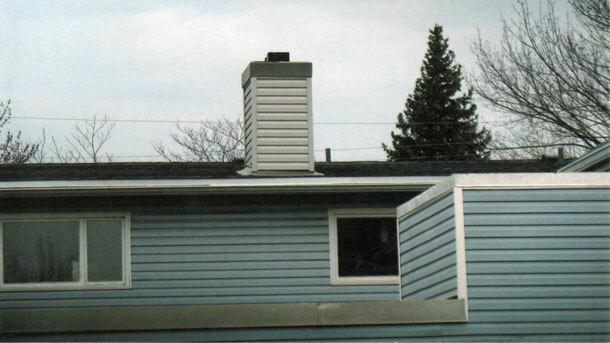 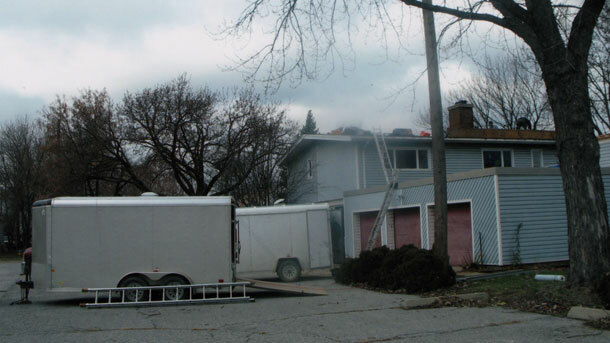 The job called for roofing of the entire building which included 2 flat roofs and the rectory, as well as siding, new eaves trough, soffits, fascias and chimney repairs. 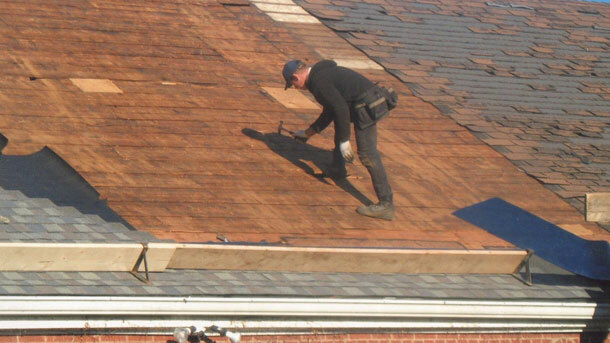 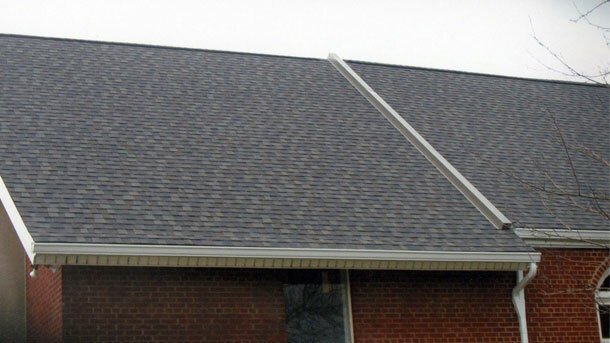 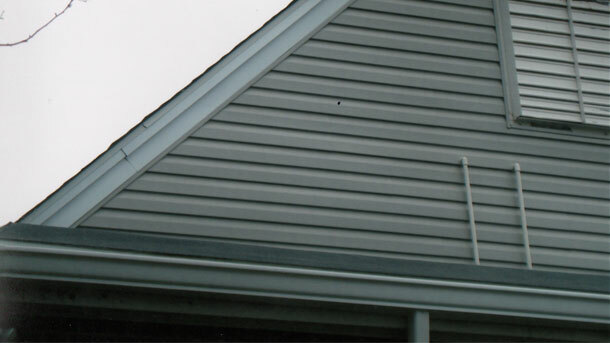 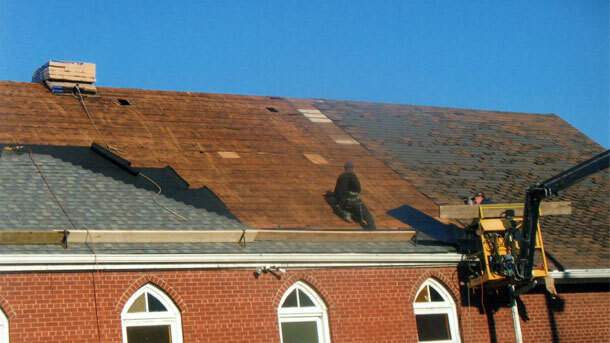 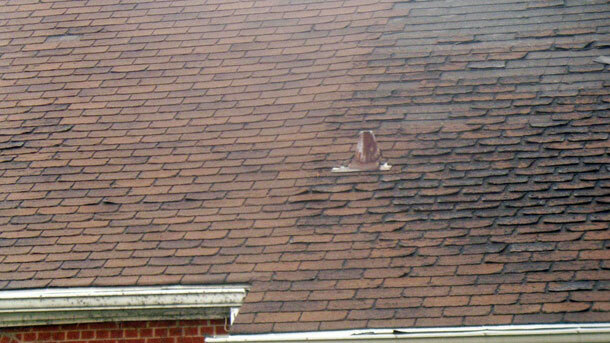 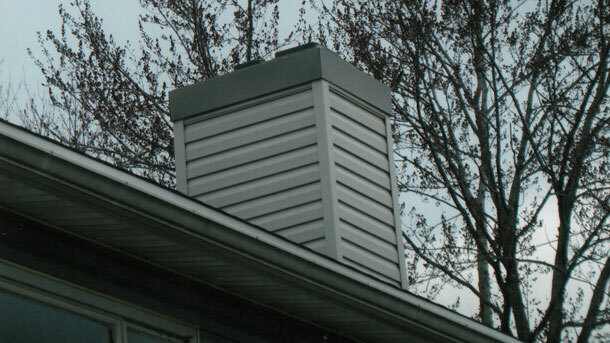 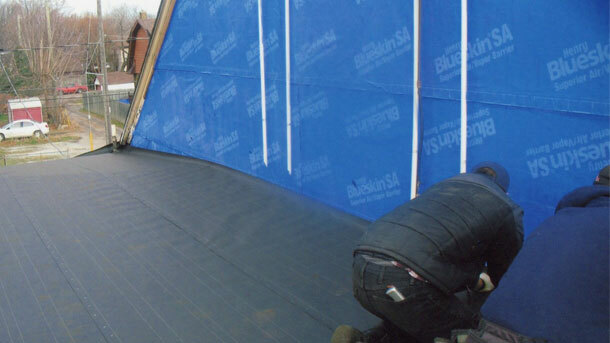 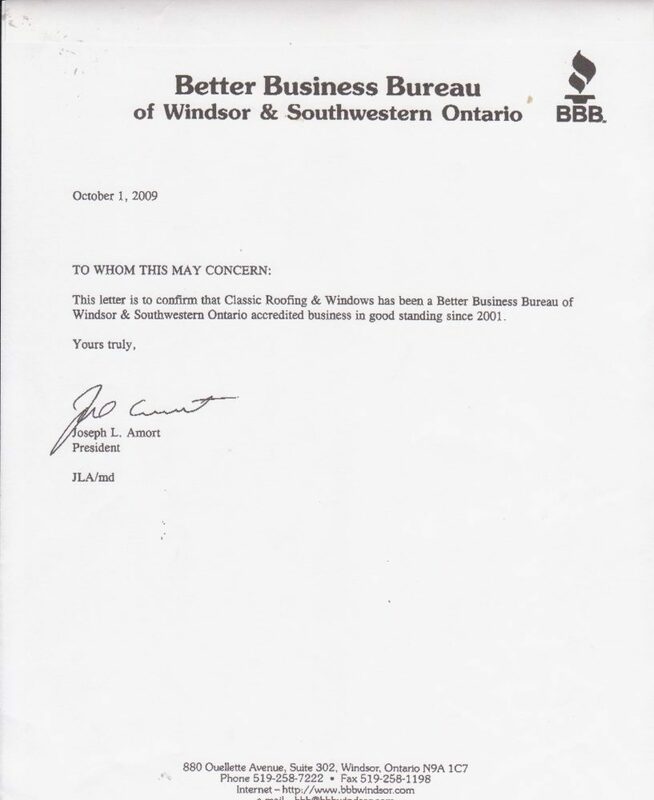 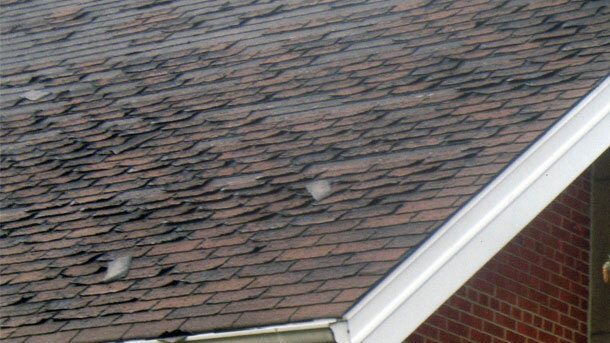 At Classic Roofing & Windows we use the best quality commercial roofing products available. 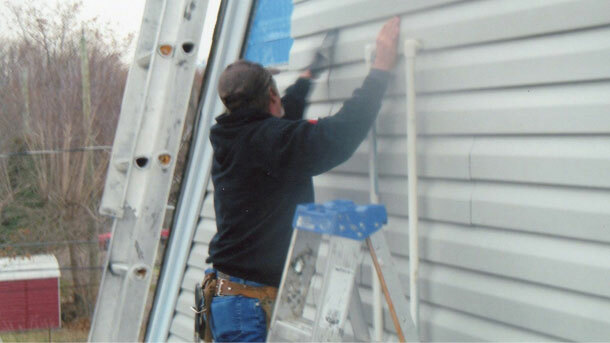 We offer a 10 to 15 year no hassle guaranteed on our work. 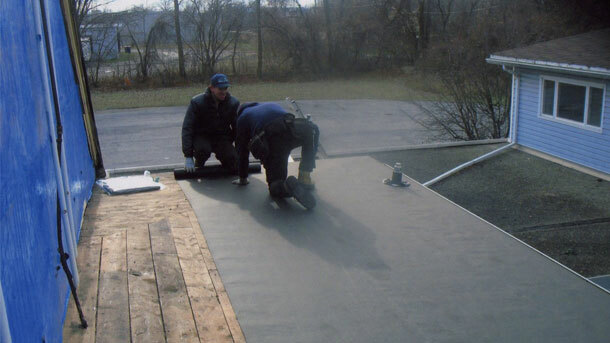 For each of our commercial roofing projects we use only the very best and proven products applied by an experienced roofing team that takes great pride its work.